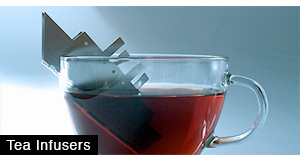 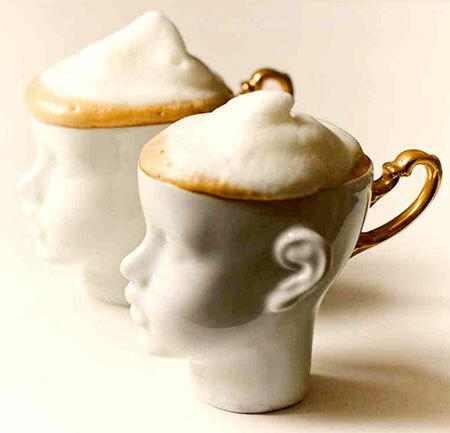 Porcelain coffee mugs and tea cups designed to look like realistic doll heads. 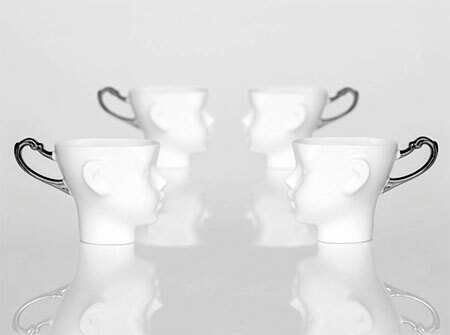 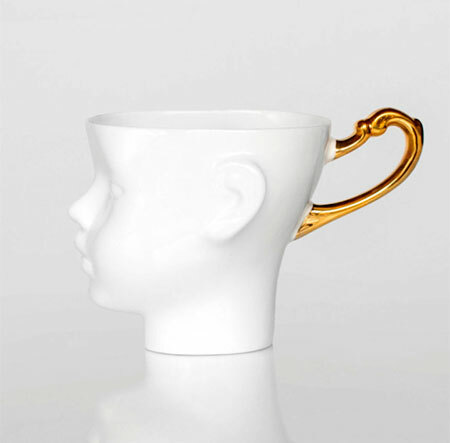 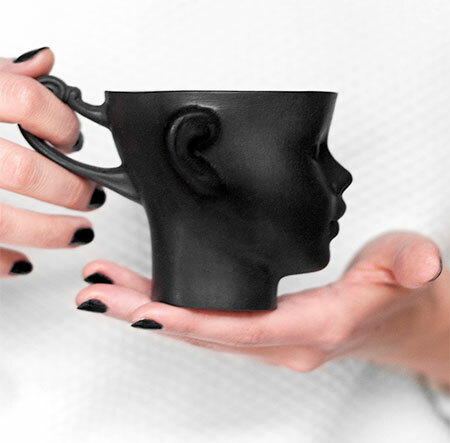 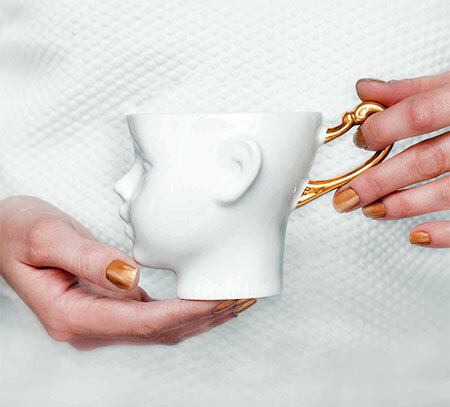 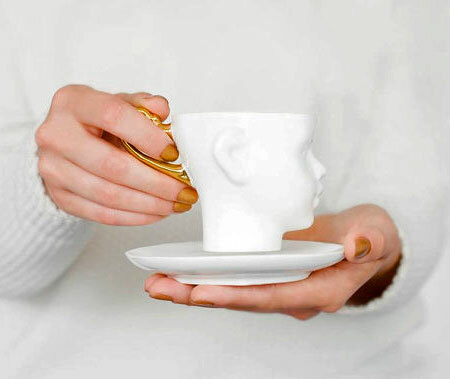 Doll Head mugs crafted out of porcelain by Polish design studio ENDE. 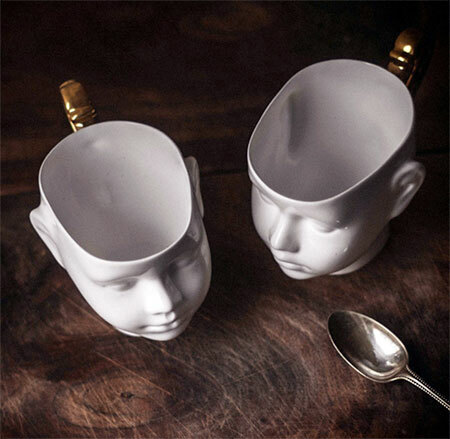 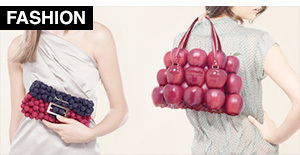 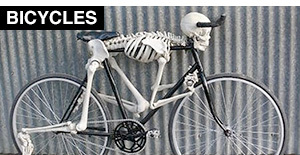 Kinda creepy but good for zombies!